Hi, I am MaomaoMom and welcome to MaomaoMom Kitchen, where I share my favorite recipes using basic ingredients with step-by-step instructions. I am a mom, wife, scientist and food lover. I came to Canada in the late ’80s to join my husband who was studying at UBC. A few years later, we left the beautiful city of Vancouver and moved to Ottawa after we both finished our graduate studies. I started helping out in the kitchen at a young age, and learned from my grandma how to make noodles and Chinese buns. I always enjoyed cooking but only seriously took it on after my son Maomao (a popular Chinese nickname, just like “sweetie” in English) was born. He was a fussy eater when he was little, and I made a great deal of efforts to try and create different recipes. Now at 16 and 6 feet tall, he eats very well and is conscious of making healthier food choices. My cooking has won his heart that he has little craving for junk food. In today’s fast-paced life, people have less time to prepare wholesome and tasty dishes. As a scientist in Chemistry, I bring lab techniques and skills into my kitchen. I’ve made a mission to bring together the healthy eating and the traditional Chinese cuisine by using high quality ingredients, simplifying procedures, and choosing healthy foods. 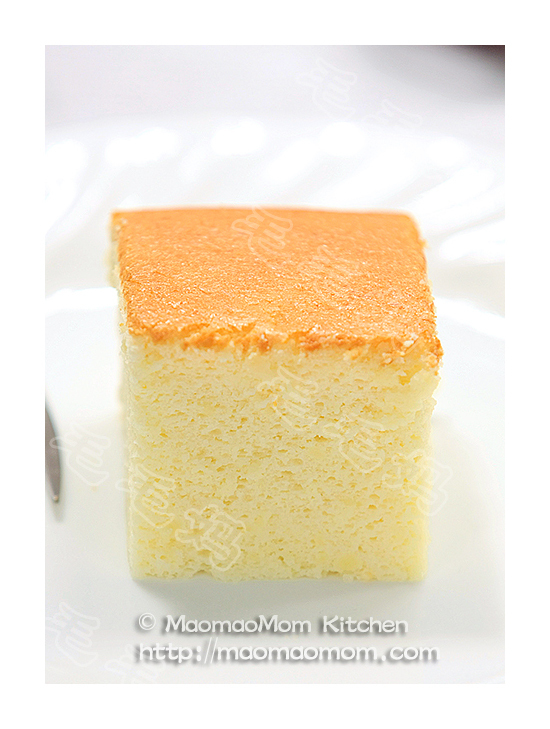 In 2006, I started my cooking blog MaomaoMom Kitchen and soon it became very popular among overseas Chinese. Within 5 years, the total views of my blog reached 20 million. In March 2011, I started my own website MaomaoMom.com so that my friends and relatives in China can read my blog. In June 2011, my first cookbook in Chinese was published and distributed through my church as a means to raise fund. Over the years, my friends and colleagues have tried many of my dishes, and I always receive wonderful compliments. My colleagues have suggested that I write the recipes in both languages, so the non-Chinese readers can make these wonderful dishes. However, as busy as I am, I haven’t put in extra effort to make it happen. The past Saturday was my birthday. Weekends are always busy for me and this one was no exception. We bought fresh meat and vegetables at a nearby farm, did laundry and house cleaning. We then went to a sushi restaurant for lunch to celebrate that I am getting one year younger! For dinner I made Chinese flat bread with pulled pork, topped with chopped fresh cilantro. Maomao said to me: “It’s so yummy! Mom, I want to learn how to make this dish.” That night my husband and I watched the movie “Julie & Julia”. Meryl Streep was amazing! I was inspired by both characters, their passion for food and their love and dedication to their loved ones. Julie Powell made a decision on her 30th birthday to cook all 524 recipes in Child’s cookbook in 365 days. 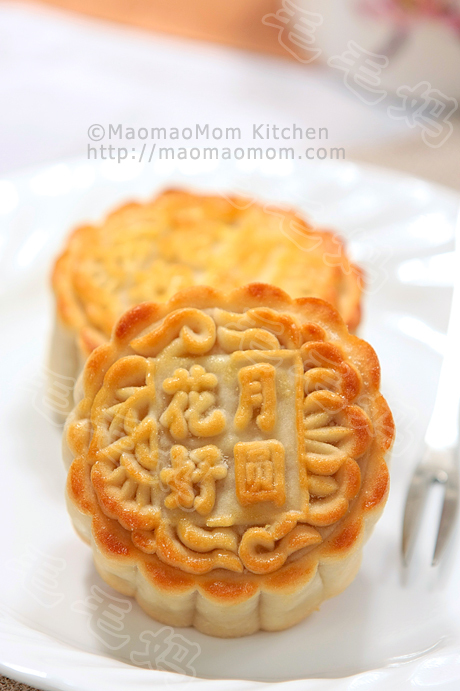 I’ve decided that I will blog my recipes in both English and Chinese from now on. This not only allows my son and his future family to read these recipes and pass our loved dishes through generations, but also reaches a wider audience so that more food loving families are able to enjoy them. All original recipes are from different sources such as cooking books and websites, however, all are tested in MaomaoMom Kitchen and instructions are from my own experiences, DO NOT copy and post the contents and photos from MaomaoMom Kitchen to other websites and media. Last but not least, I love hearing your cooking experience and stories. So please ask questions, leave comments and share your thoughts. I would like to ask if you have a recipe for 田鸡腿. Can you tell me your WeChat account ? I wanted to join you local group chats in Ottawa. At first, I want to thank you for sharing so many delicious recipes. I was a mom who didn’t enjoy cooking. Accidentally I bought Instant Pot on Amazon the last Thanksgiving, which came with your recipes. After trying a few, I was thrilled that the cooking could be easy and accomplishing. You did a great job sharing the joy of cooking! Secondly, I wonder if you could share some breakfast and quick lunch-box ideas, so kids could eat a healthy breakfast and bring a nice lunch box to school? If you already published the recipes, do you mind pointing me to the right link? 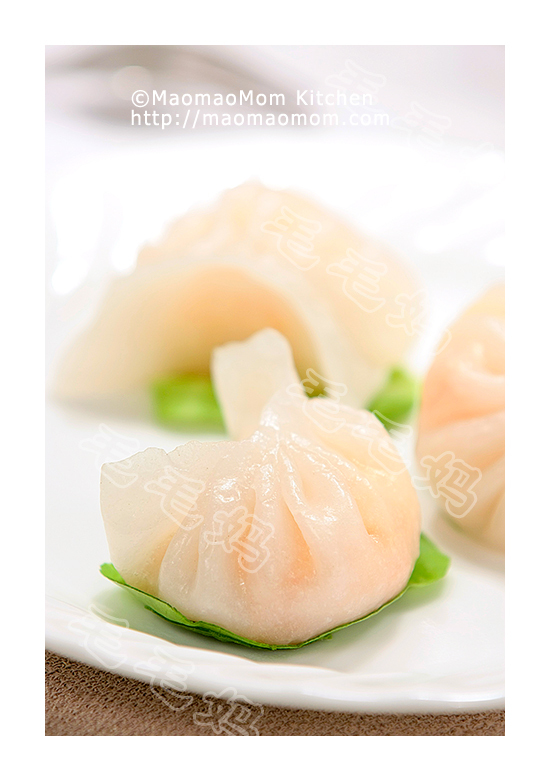 Please follow my WeChat public account, there are 4 series of kid’s dishes. Perfect. Thank you so much!!! Hello Maomao Mom! Thank you for your wonderful recipes! I was wondering if you would happen to have a recipe for garlic chicken? I have been trying to find one for quite a while with no luck. Thank you. Your dishes are great and the photos are beautiful! Can you add me to your WeChat group? My WeChat name is ottawalaoli. I am a mom, but I am not good at cooking at all. I want to join your wechat group and learn the cooking from you. Could I join your wechat group? Please give me your Wechat ID. Could you please add me to your WeChat group for cooking stuff if possible? Many thanks! My WeChat account: lazycat201401. Also one more question for you: why does my gluticious rice muffin always sinking after taking from oven? Many thanks again and Happy Monthet’s Day! Many thanks again and Happy Mother’s Day! I just bought a IP and have decided to be more active in our kitchen! could you please add me to your wechat group? Wechat ID: missGloria392766. I read your About Us with interest (which is why my initial post under ingredients was rather detailed!!). I am viewing your site in English. Have you by now rranslated all the recipes into English, or are there some in Chinese which are still only in Chinese? I only have recipes in English for recent years. You can leave your Wechat ID. Thanks for sharing your recipes，I am new comer to Ottawa, would like to join your wechat group, my account is lujing7811， would you please add me? Thank you! Thank you for sharing your recipes! I have learned a lot from you, my daughter enjoys my cooking most of the time now. I would like join your wechat gruop, my ID is usaminnesota. Thanks! I have learned a lot from you, my daughter enjoys my cooking most of the time now. I would like to join your wechat gruop, my ID is usaminnesota. Thanks! Please add my Wechat account(ID:cynthia6li) to your cooking Wechatgroup,many thanks !